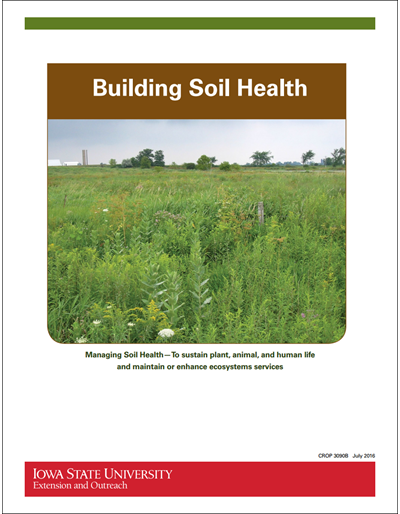 This soil health management manual provides information about soil functions and services that are essential for sustainable agriculture systems. 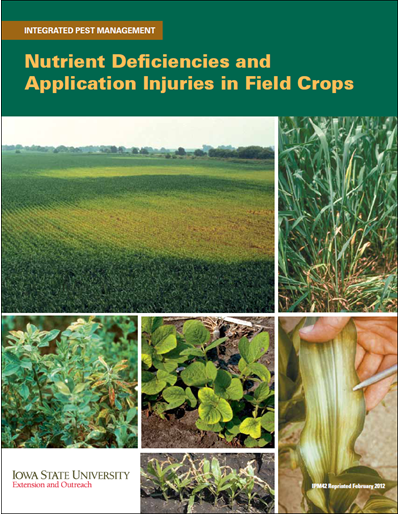 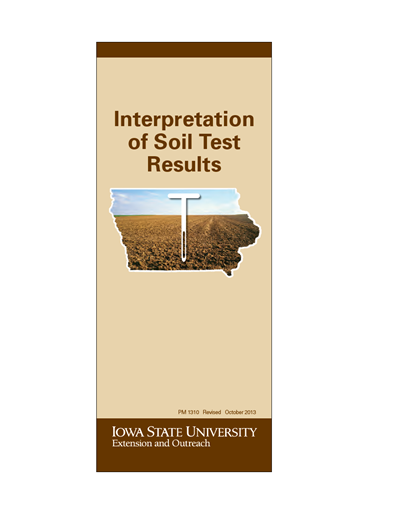 The research-based information in this soil health management manual highlights the relationships between soil properties that are easy to understand and useful to all, including farmers, agronomists, agricultural consultants, soil scientists, technical service providers, and extension educators. 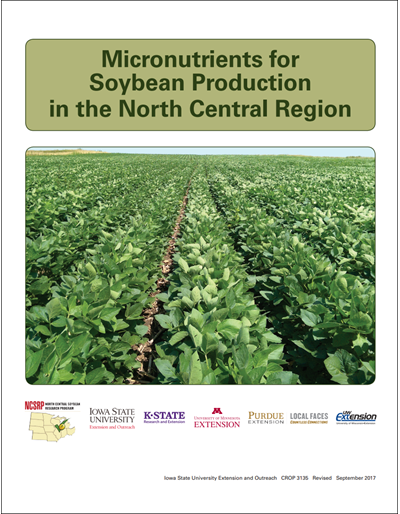 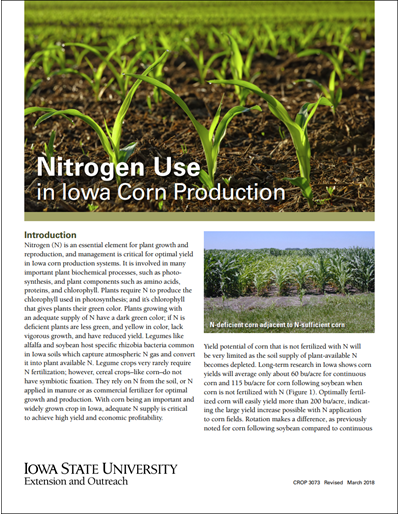 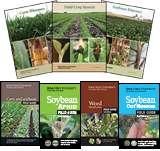 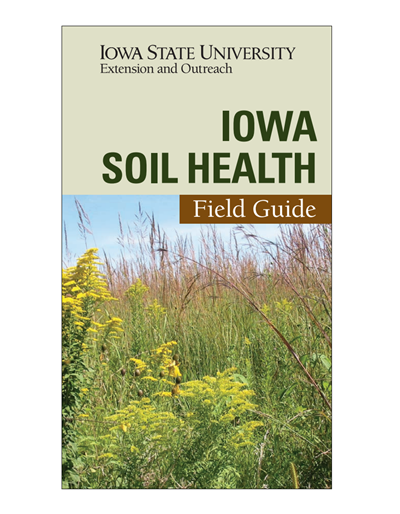 The soil health management manual has four sections and is the product of the collaborative efforts of Iowa State University and the Department of Natural Resources Conservation Service (NRCS) in Iowa. 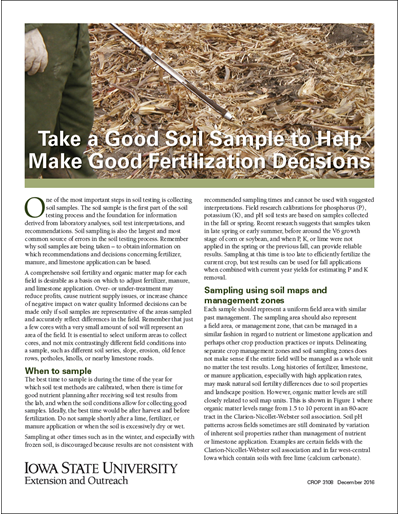 To allow for this publication to be distributed to as many people possible, the limit is one copy per order. 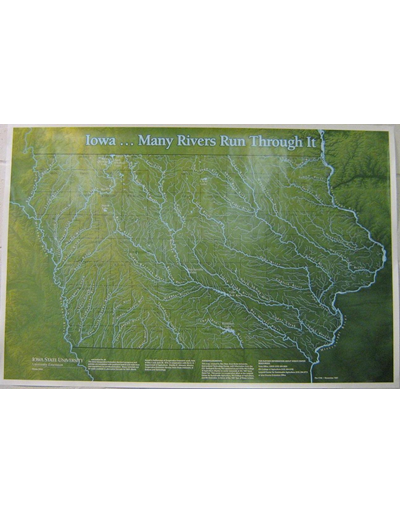 We appreciate your cooperation with this request.